Find the PDF of the article that we posted in the September edition of the Transmitter. 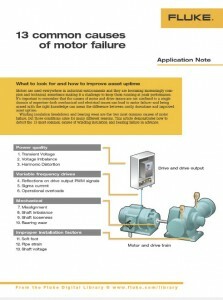 The whitepaper was written by Fluke, an industry leader in measurement. 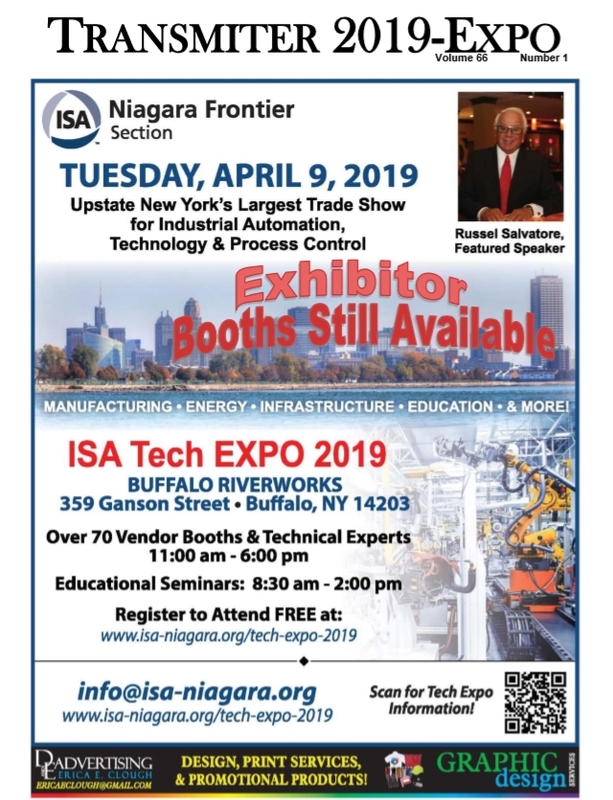 Please consider providing sponsorship to help the WNY area grow in the knowledge of automation.